Today is World Turtle Day, and to celebrate, the Aussie-owned villa in Galle, Sri Lanka, is helping to bring attention to the country’s Kosgoda Sea Turtle Conservation Project. 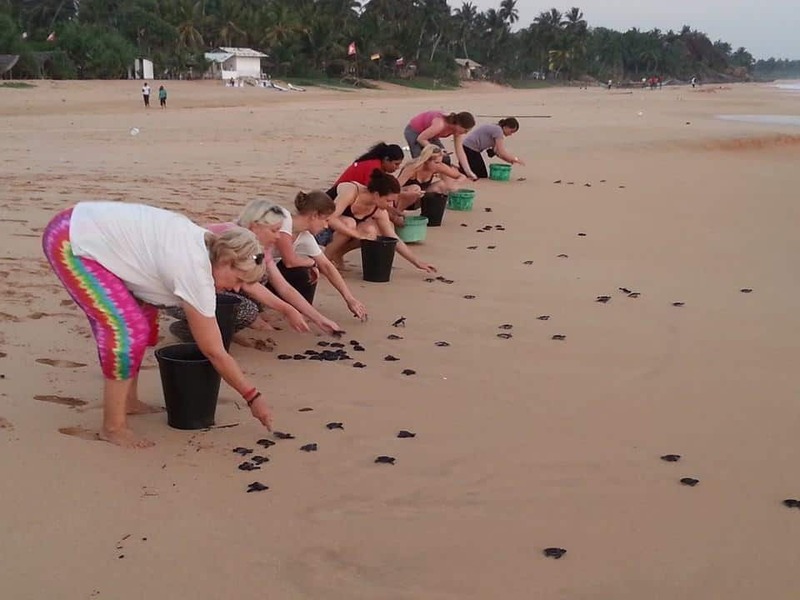 The collaboration between Templeberg Villa and Kosgoda Sea Turtle Conservation Project (KSTC Project) aims to raise awareness about turtle conservation by encouraging people from all over the globe to pledge funds towards turtle conservation. The conservation project, which commenced in 1988, aims to conserve sea turtle nesting sites and buy back turtle eggs would otherwise end up for sale in local markets. A decade after the 2004 Indian Ocean Tsunami wiped out the KSTC Project's hatchling centre –when 200 adult sea turtles disappeared – the hatchery facility has been lovingly rebuilt. With the help of volunteers, it is once again breeding sea turtles and restoring their natural beach habitat. Perera, a native of Kosgoda, began working with turtles straight out of school, funding the project with his own money. He spent five years developing the project before winning a scholarship to study conservation of sea animals in South Korea in 1993, during which he left the KSTCP in the care of his friends and family. 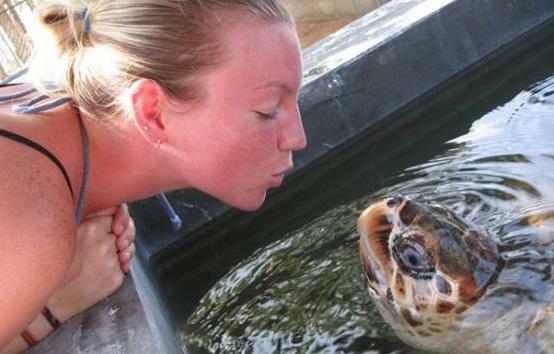 Dudley is passionate about the welfare and future of turtles in Sri Lanka and passing his knowledge and enthusiasm onto locals and visitors alike. Templeberg Villa's partnership with the project fulfils a responsibility felt by its owners, Brent Carey and Christopher Shields, to the Sri Lankan environment. To sponsor the KSTC Project visit www.wildlifevolunteercrowdfunding.com.